The first trailer for Disney's live action Aladdin movie is here. The 1-minute clip gives us our first look at the lead character played by Mena Massoud. 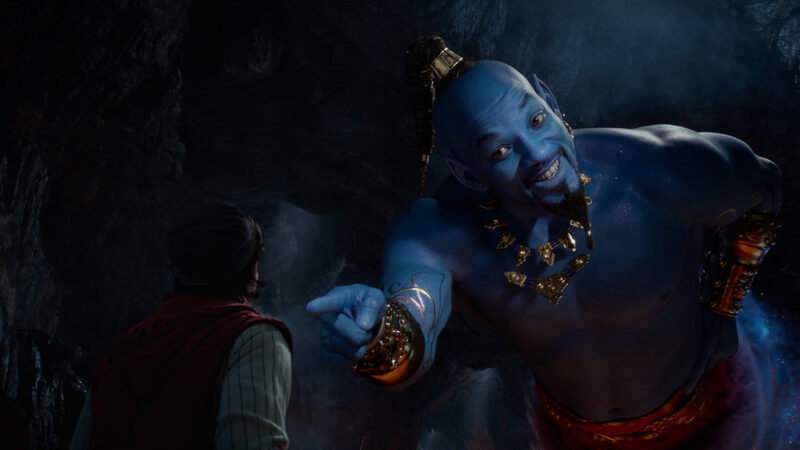 However, what's more exciting is the reveal of Will Smith's Genie. Even though he's blue, there's no mistaken who's under the makeup and special effects. Smith has big boots to fill. The late Robin Williams voiced the Genie for the original movie. 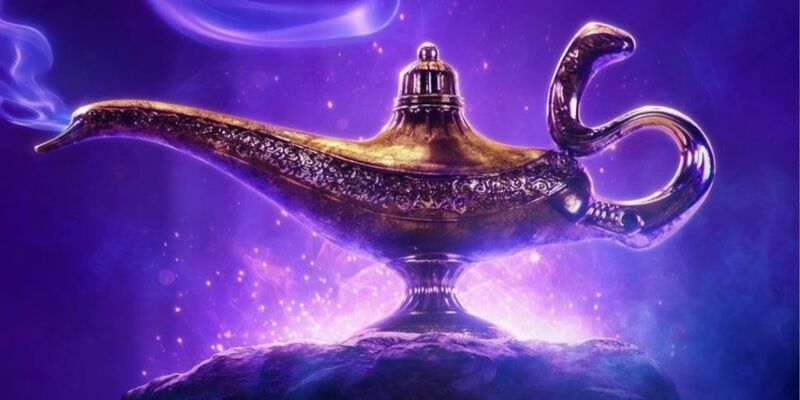 The Aladdin remake is based on the same story as the 1992 classic. A street urchin called Aladdin has his world turned upside down when he finds a magical lamp in the Cave of Wonders. Aladdin premieres on 24th May 2019.